Welcome to Moctezuma's Wrecker Service! 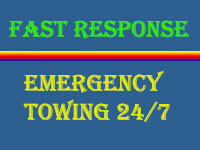 We are the towing company who will offer fast, reliable, and affordable towing service to our customers. Our experienced technicians are ready to help you. 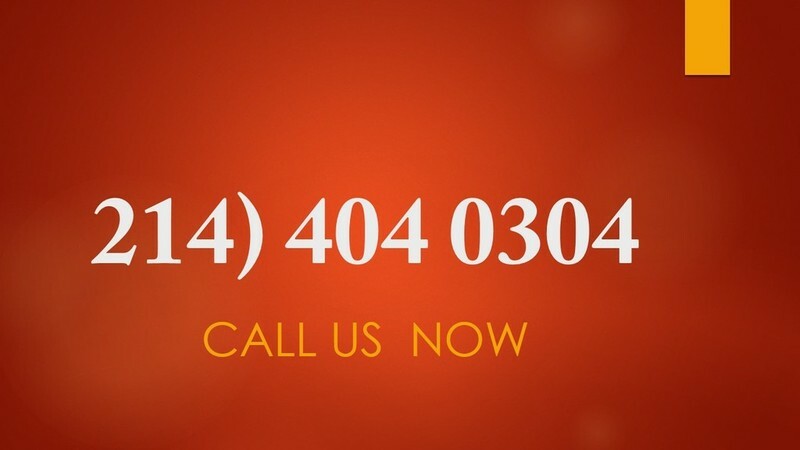 If you need to arrange transportation services, please call 214 404 0304, we're available 24 hours a day, seven days a week. Moctezuma's Wrecker Service is open 24 hours a day and 7 days a week. We know that the side of the road is no place for you to be,so we’ve worked hard to achieve one of the best response times in the business. All of our tow truck drivers and mechanics receive hours upon hours of hands-on training in the towing of vehicles both small and large so you can be sure to get the best service in the town. Offering the most affordable rates in the business, Moctezuma's Wrecker Service is the tow company that you can trust. You’ll know exactly how much the towing service will cost before the tow truck driver arrives at the scene of your accident or car breakdown. All the technicians we work with are fully licensed and insured and maintain years of experience in the towing industry. Customer satisfaction is a number one priority and our drivers strive to provide the highest quality work and auto care to our clients.